Designed to meet the performance expectations of high-end users, the new Thinvent Neo S Series sports Intel dual and quad core processors that provide the power to deliver applications never seen before on thin clients. 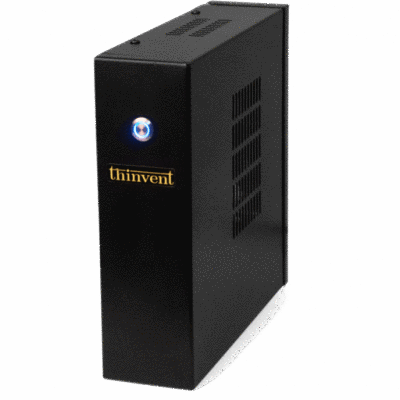 23/7/16 – Gurgaon, India – Thinvent Technologies’ newly launched Neo S Series thin client computing solution is designed to handle graphic intensive projects in addition to a broad range of 3D and multimedia applications, while delivering the benefits of a secure and centralised infrastructure. Leading the market with this new thin client hardware, Thinvent Technologies has begun manufacturing and delivering the Neo S Series to its key customers. 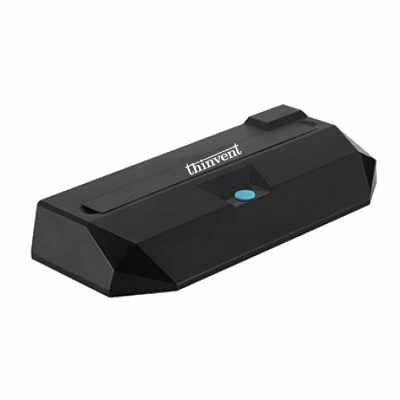 Thinvent’s Neo S Series features enhanced hardware allowing the use of 3D intensive software. Current generation educational content commonly features 3D animation content, which the Neo S Series delivers with ease. Business and university users that commonly use 3D CAD, animation and design software, will find the Neo S Series exceeding their performance expectations. In addition to graphic intensive applications, the new Neo S Series excels at decoding multimedia content, unified communication and multiple complex applications which would typically bog down lesser thin client computing solutions. Scaling for the future, the Neo S Series comes equipped with five USB ports, including an industry leading USB 3.0 port, and dual monitor ports. Providing the improved computing horsepower are Intel Celeron J1800 dual core and J1900 quad core processors; the result of the latest Bay Trail chipset technology, increasing processing speeds to 2.41 GHz, while utilizing Intel’s SpeedStep Technology™ to deliver speeds up to 2.58 GHz in “boost” mode. The Neo S Series comes standard with 1GB of RAM (upgradable to 8GB) giving user’s supreme multitasking abilities, regardless of operating system. The Thinvent Neo S Series is equipped with solid state storage ranging from 8GB to 128GB. The Neo S Series is the perfect combination of power and flexibility, all while providing impressive energy efficiency. Proving to be a true enterprise class thin client, the new Thinvent Neo S Series supports all of the leading remote display protocols including VMware PCoIP, Citrix HDX and Microsoft RDP. 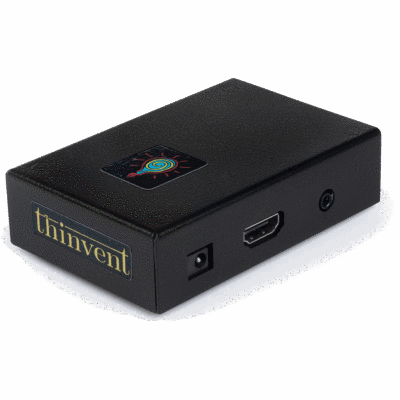 Thinvent also offers users a choice in operating systems between Thinux Embedded Linux and Windows Embedded 8. “We have designed the Neo S Series from the ground up to exceed the expectations of the Indian customer. The truly future-proof design ensures these thin clients continue meeting customer needs well into the future. The rugged, high quality construction and enhanced environmental standards of the hardware ensure that it performs well beyond the 3-4 years replacement cycle of PCs.” says Saurabh Jain, Director of Thinvent Technologies. 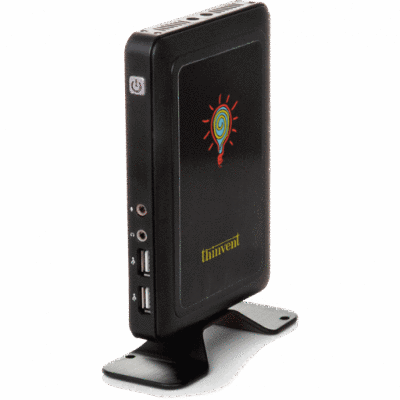 Thinvent is India’s leading designer and manufacturer of thin clients and transaction processing systems. Its list of prestigious customers includes the Indian Railways and J K Tyres. Thinvent’s Thin Clients are optimised for desktop virtualisation and offer the latest VDI brokers preinstalled, with support for PCoIP, HDX and RDP protocols to name a few. Combining the best of breed in security, high performance and flexibility, Thinvent devices offer the complete desktop experience. 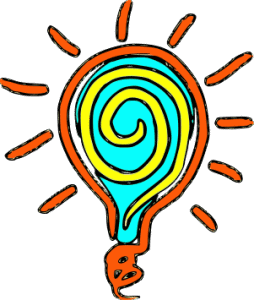 Our goal is to take the complexity out of thin client adoption. The web browsers and desktop software bundled with our products allow consumers to use them as standalone cloud clients when needed. Our Thin Clients are available in a wide range of hardware options including wireless devices, all-in-ones and small form factor units. We offer a choice of Thinux Embedded Linux and Windows Embedded 8 operating systems.